Rapid readout biological indicator and test packs designed to monitor the effectiveness of the steam sterilization process with results in three hours. 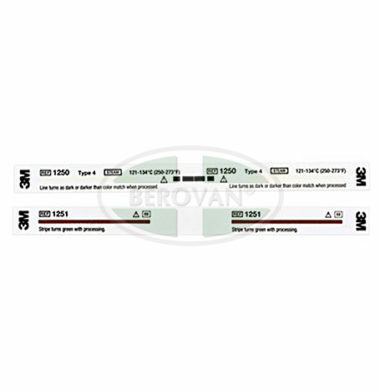 System includes biological indicators, auto-reader and log books. System can help reduce the costs associated with fighting infections – cost measured in both dollars and time spent. Test packs present a challenge to the sterilization process and meet AAMI test pack recommendations. 1292 Rapid Readout Biological Indicators are designed to monitor 250°F/121°C gravity and 270°F/132°C vacuum-assisted steam sterilization processes. 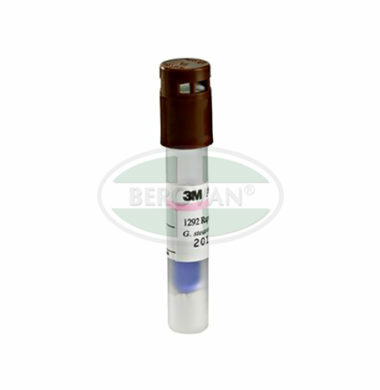 1296 and 1296F Rapid Readout Biological Indicators are designed to monitor 250°F/121°C, ≥ 40 minute gravity steam processes, and 270°F/132°C, ≥ 4 minute vacuum-assisted steam processes. Rapid readout biological indicator and test packs that monitor the effectiveness of the EO sterilization process and provide results within 4 hours. Use with 3M™ Attest™ Auto-reader 290G. 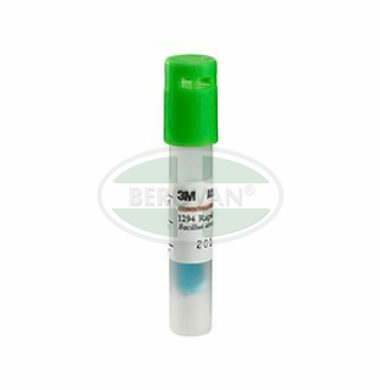 Test packs present a challenge to the sterilization process as do the AAMI recommended packs. Every load monitoring and quarantining can eliminate recalls. Malfunctioning sterilizers can be repaired and put back into service quickly. The 3M™ Attest™ Rapid Readout Biological Monitoring System can help reduce the costs associated with fighting infections – a cost measured in both dollars and time spent. 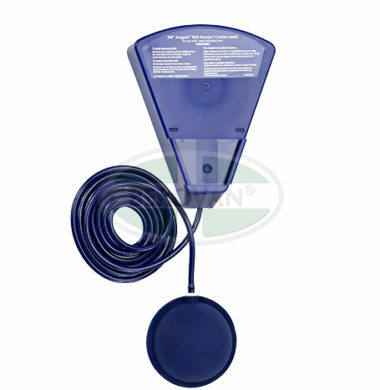 The Attest 1294 Rapid Readout Biological Indicator for Ethylene Oxide is used to monitor Ethylene Oxide Sterilization cycles when used in conjunction with the Attest 290G Auto-Reader for EO. 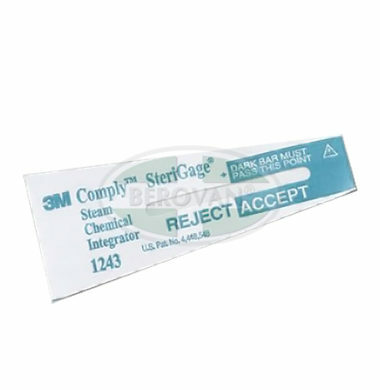 The Comply™ 1322 lead free indicator tape for steam sterilization consists of an adhesive, backing, and chemical indicator stripes. 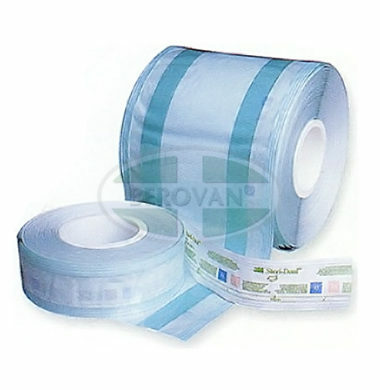 The adhesive is an aggressive, pressure-sensitive adhesive designed to adhere a variety of wraps, including untreated woven and disposable non-woven, paper and paper/plastic wraps in order to secure the pack during steam sterilization. 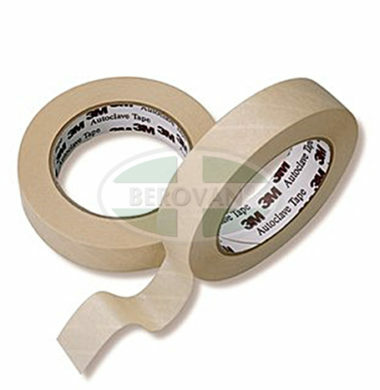 After sterilization, the tape is designed to remove easily and clearly from untreated woven wraps. The backing is a beige colored crepe paper and provides the stretch needed for pack expansion during sterilization. The chemical indicator lines will show a visual color change from off-white/tan to dark-brown/black when exposed to a steam sterilization process. An exposure monitor that securely seals packs, and provides a visual assurance that the package has been exposed to the steam sterilization process. It’s 3 products in 1! 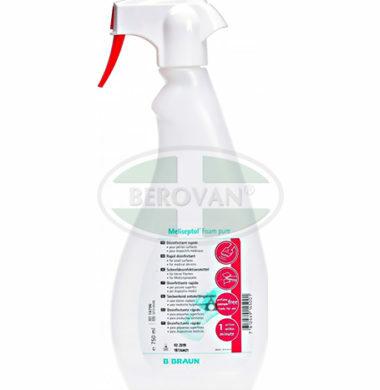 Avagard Surgical and Healthcare Personnel Hand Antiseptic combines alcohol for rapid kill, Chlorhexideine Gluconate for persistence plus emollients for skin conditioning. 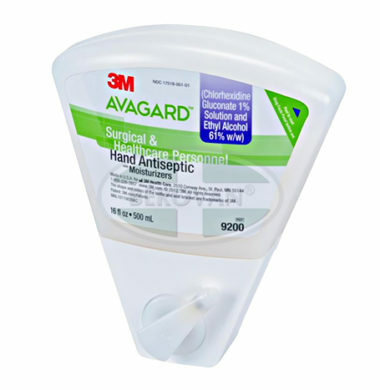 Avagard Surgical and Healthcare Personnel Hand Antiseptic is the only FDA NDA approved brushless, waterless instant hand antiseptic that contains two active ingredients – alcohol for rapid kill and Chlorhexidine Gluconate for persistent, cumulative activity and proprietary lotion formula to prevent dry cracked skin. Use with 9200 or 9216 wedge bottles. Steam penetration test for vacuum-assisted steam sterilizers. Internal pack monitor for use in EO (ethylene oxide) sterilizers. The Comply™ SteriGage™ Chemical Integrators help provide the highest level of pack control sterilization assurance by showing whether each pack has been exposed to the conditions necessary for sterilization to occur. SteriGage Chemical Integrators immediately detect individual pack failures resulting from equipment malfunction or human error in packing, loading or operation. That’s why organizations such as the Association for the Advancement of Medical Instrumentation (AAMI) and the Association of periOperative Registered Nurses (AORN) recognize the importance of pack monitoring. SteriGage Chemical Integrators provide precise results by integrating changes in all critical sterilization parameters before indicating an “ACCEPT” result. Easier to read and interpret than color-change strips, SteriGage Chemical Integrators in packs, trays, containers and peel pouches assure you that all the critical parameters have been met. 3M Comply Ethylene Oxide Indicator Tape is designed for use as a packaging tape and as a means of ascertaining whether packs have been exposed to ethylene oxide gas. A variety of surgical drapes that provide a vertical barrier to keep the C-arm isolated from the sterile surgical field during hip/femur fracture or trauma procedures. 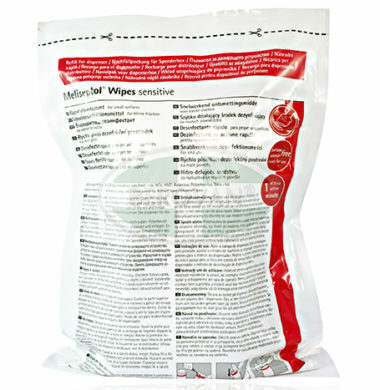 Available with pouches and with 3M™ Ioban™ 2 Antimicrobial Incise Film. An all-in-one, draping system that helps make draping quick and convenient by eliminating the need to drape the image intensifier (C-arm), saving time and money. 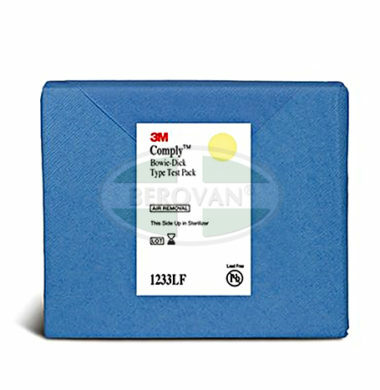 Helps create a vertical sterile barrier between the sterile and non-sterile fields, and helps prevent fluid strike-through, helping to reduce the risk of contamination. Clear film helps the surgical team see the patient and C-arm from the sterile field. 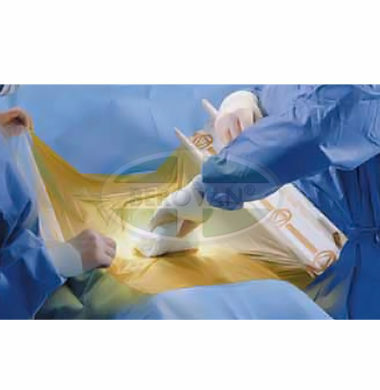 6617 drape include Ioban 2 antimicrobial incise film providing continuous broad-spectrum antimicrobial activity to help reduce the risk of surgical site contamination. Fluid control pouch of 6617 drape helps reduce cleanup time and helps minimize the risk of body fluid exposure to healthcare personnel. Fluid screen in pouch helps contain bone chips and tissues for specimen collection, and catches sponges and instruments to help prevent contamination of instruments and floor. 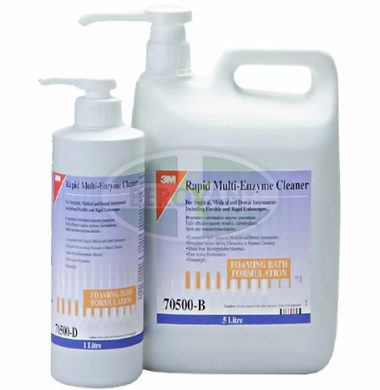 An effective multi-enzyme detergent used for cleaning metal and plastic medical instruments, including flexible and rigid endoscopes. 3M Rapid Multi-Enzyme Detergent is able to effectively digest human secretions. The proprietary multi-enzyme formula in 3M Rapid Multi-Enzyme Detergent is effective in the breakdown of proteins, mucopolysaccharides, lipids and carbohydrates. Foam pure and rub with a wipe. Keep the surface wet until the exposure time has elapsed. Do not wipe the surface dry. For exposure time, see table. The areas must not be wiped dry. 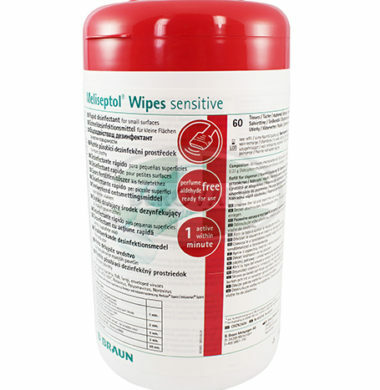 Disinfecting wipes in a practical dispenser or refill.